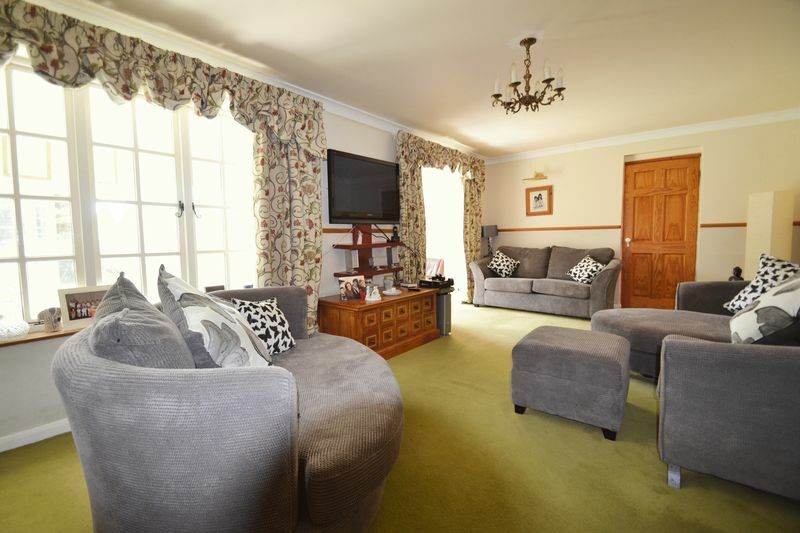 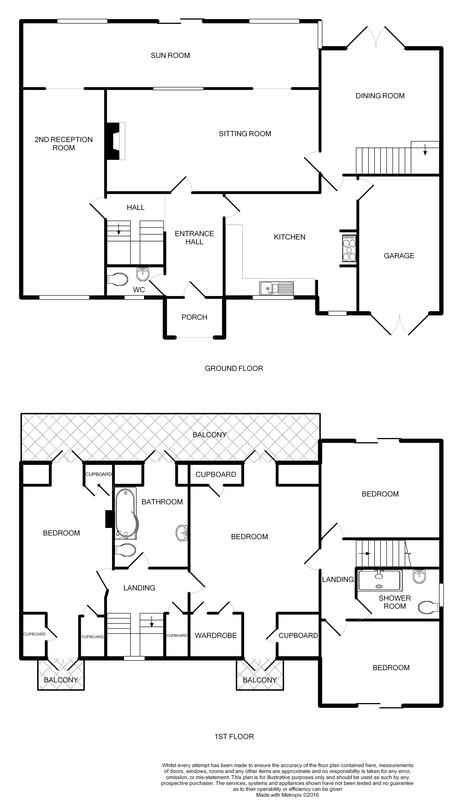 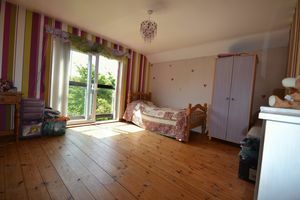 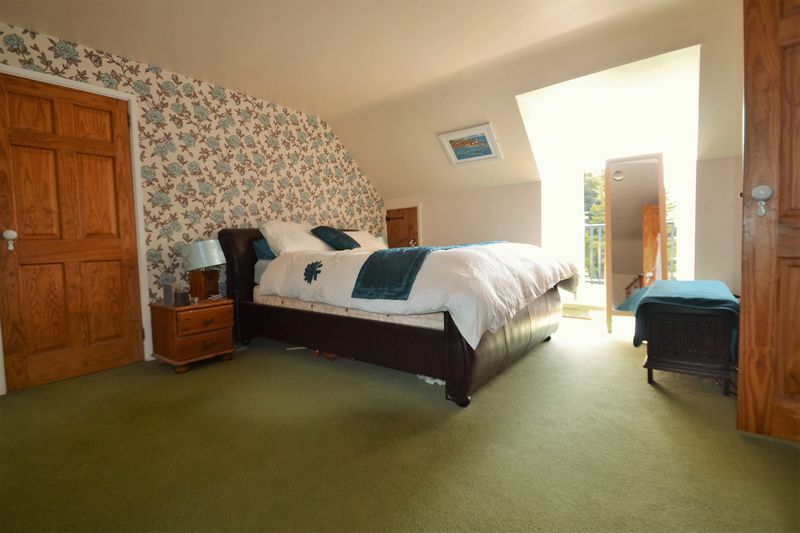 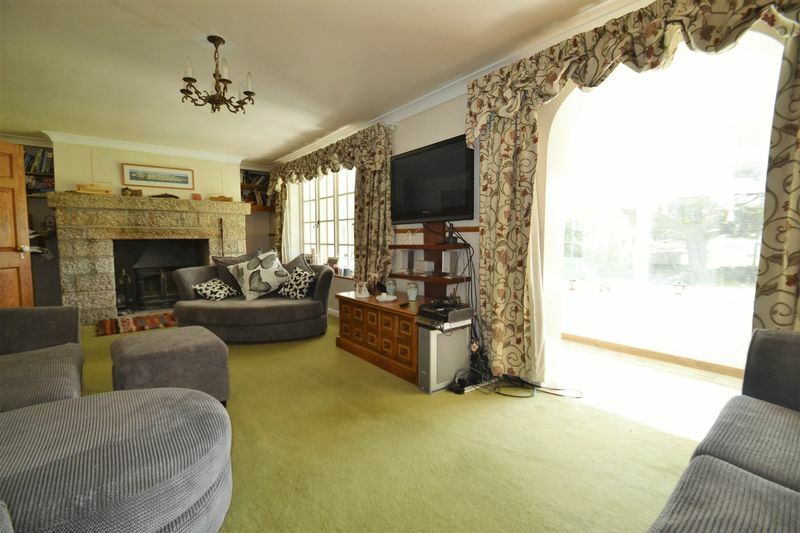 A beautiful home offering spacious 4 bedroom accommodation, 3 large reception rooms, balcony and great sized gardens. 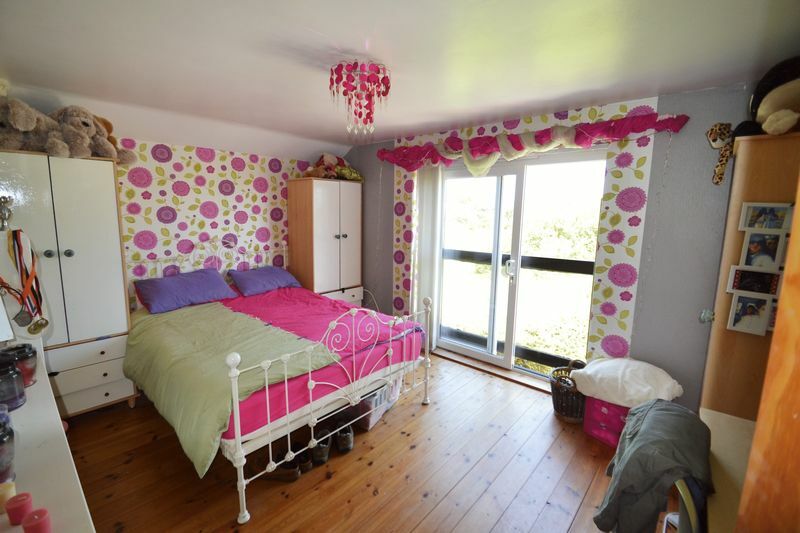 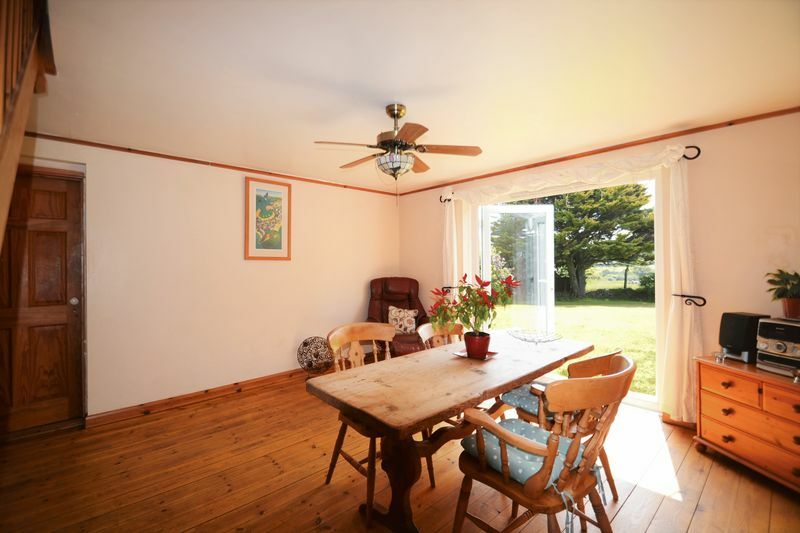 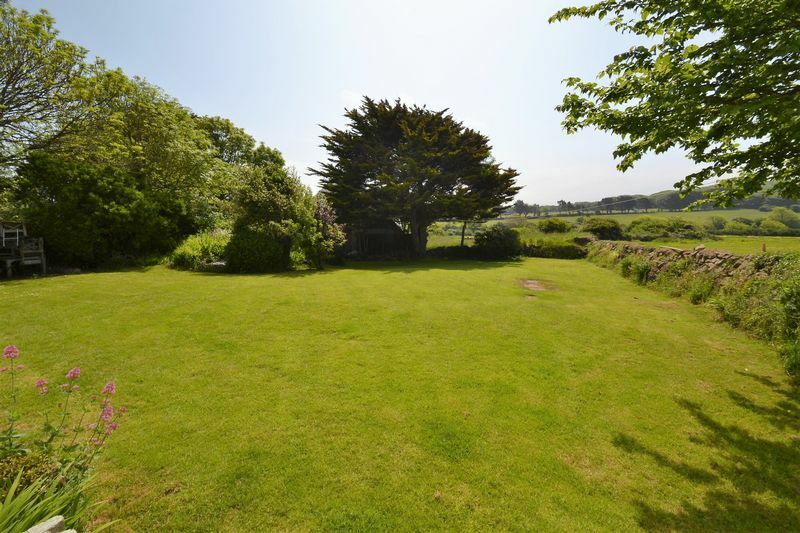 Located within the Trenwith Lane area of ST IVES and giving easy access down into the town itself along with being close to the local schools. 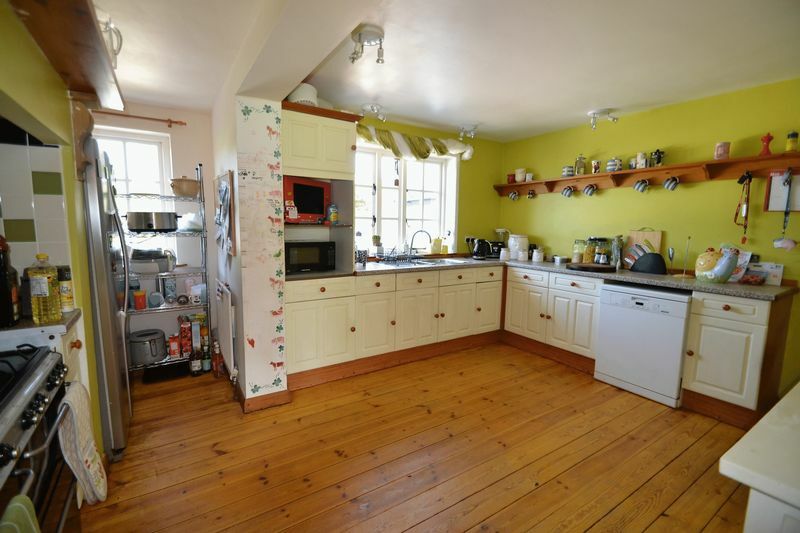 Fine rural views up to the Steeple and plenty of off road parking. 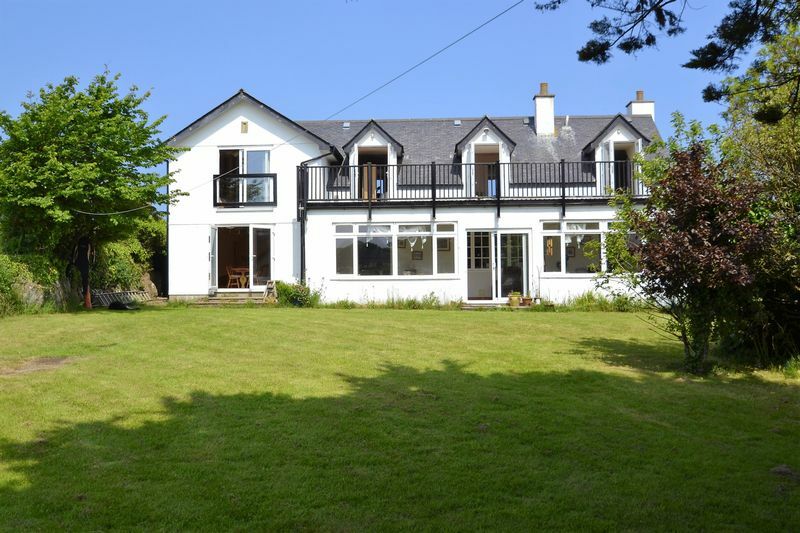 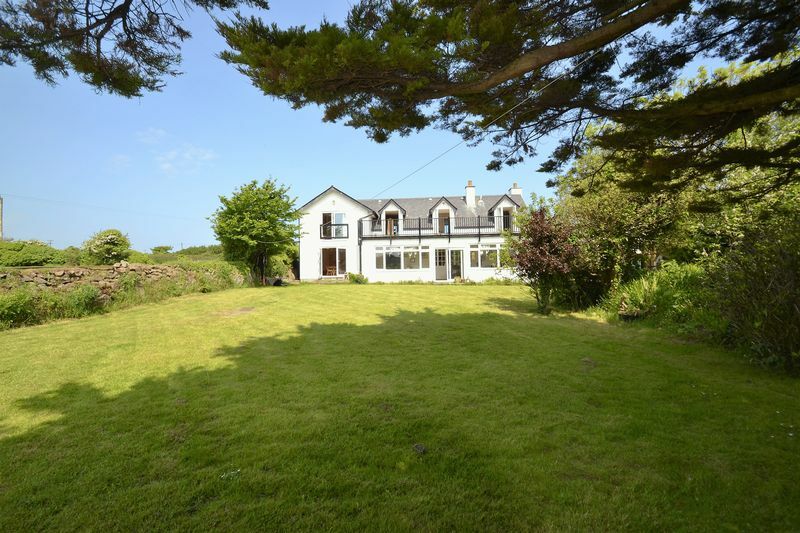 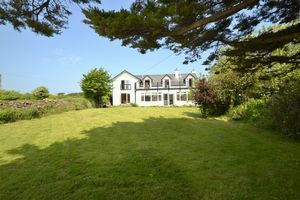 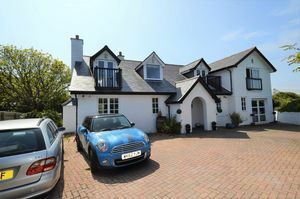 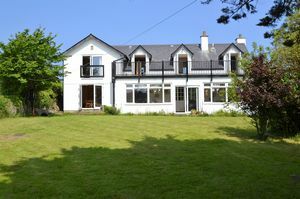 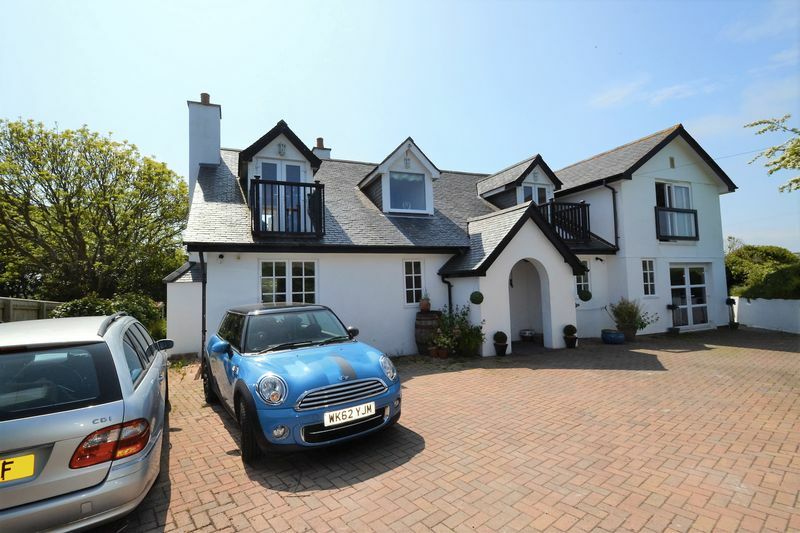 This really is a fine house and viewing this super property comes highly recommended by the agents. Plumbing for washing machine and ample space for dishwasher, large chest freezer etc. 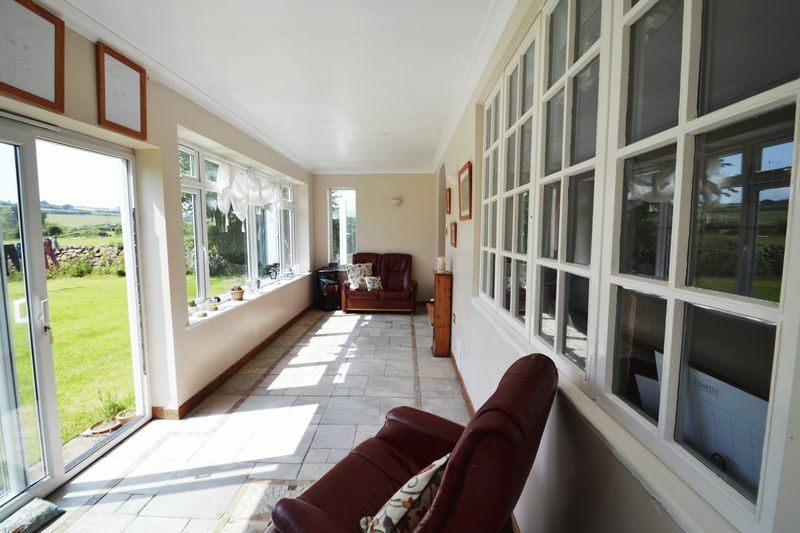 Double glazed doors to the front, power points, electric box. This room could easily be converted to another room for the property. 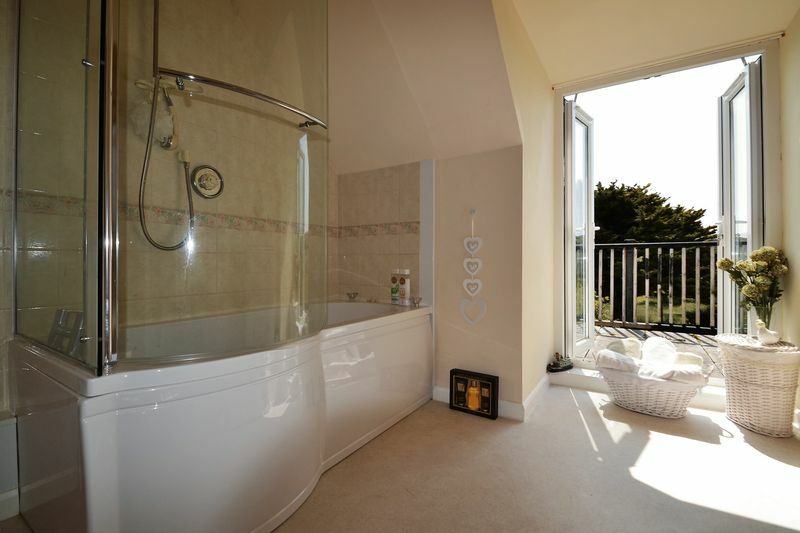 Metered mains water, mains gas, mains electric and private drainage.